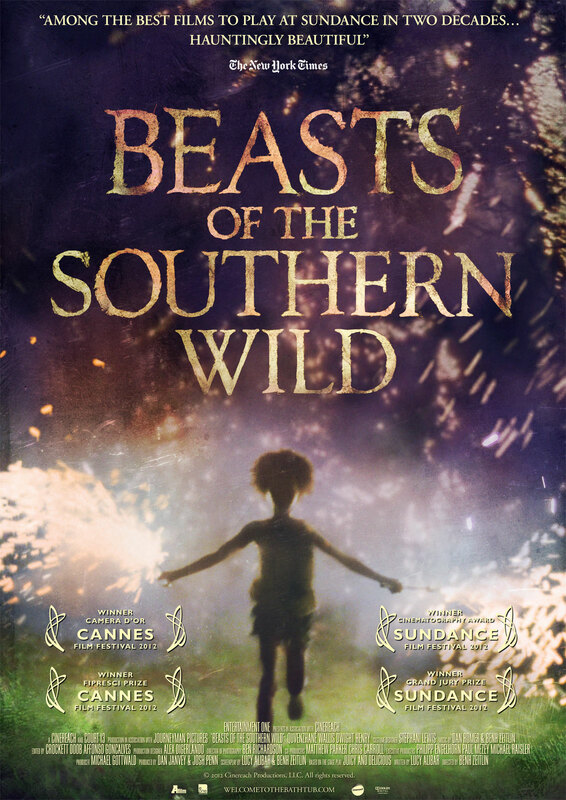 Six-year-old Hushpuppy (Quvenzhané Wallis) lives with her father, Wink (Dwight Henry), in a remote Delta community. 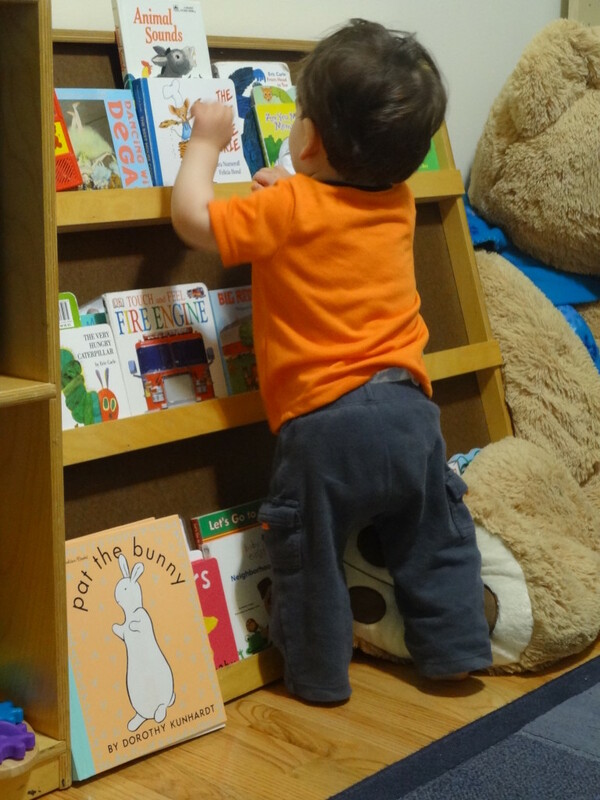 Wink is a stern taskmaster, but he is preparing his young daughter for the end of the world. When Wink falls mysteriously ill, nature seems to fall ill with him. Temperatures rise, the ice caps melt and fearsome prehistoric beasts called aurochs run loose. Rising waters threaten to engulf their community, sending Hushpuppy in search of her long-lost mother.